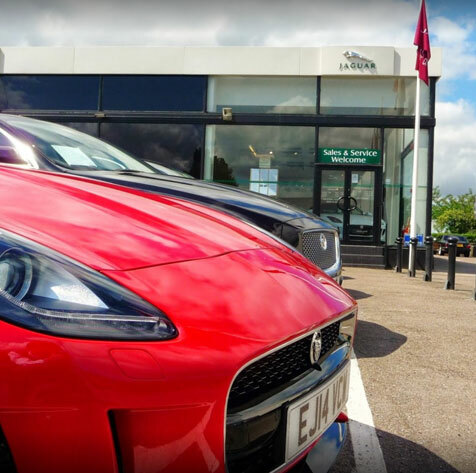 Jaguar represents the art of performance, with a distinctive range of luxury sports cars, saloons and SUVs. 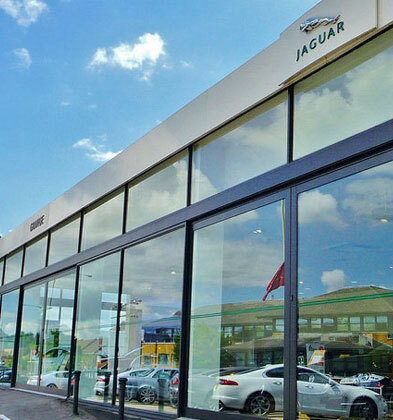 With premium cars on display in their showroom, Grange Jaguar in Brentwood required a similar premium level of security. The team here at Hewes Security were happy to oblige, specifying a cutting-edge dual path signalling intruder alarm for the project in Brentwood. Our Hewes Security alarm is a proven system, installed with great results within showrooms across Essex and surrounding counties. This particular system was also paired with full Police notification. In the event of a trigger, the system instantly alerts a chain of professionals to watch over, identify and respond to the property with amazing results. The installation was carried out by our expert engineers to NSI Gold standard - ensuring the peripherals and cabling were installed neat and tidy with minimal disruption. Looking for a local, established security company to protect your investments? We can help.